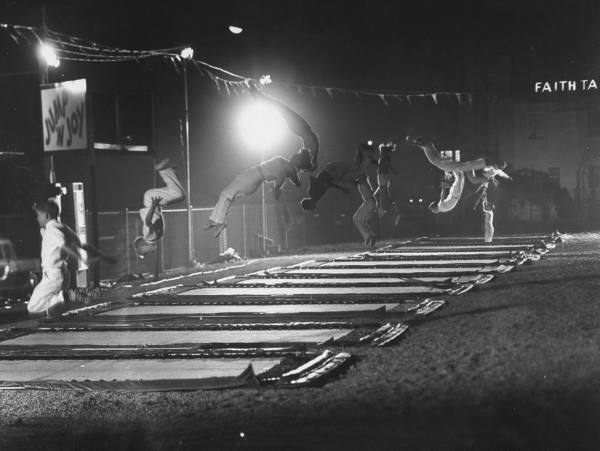 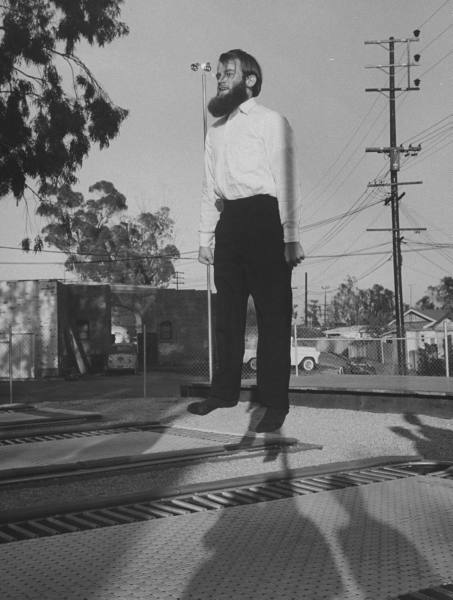 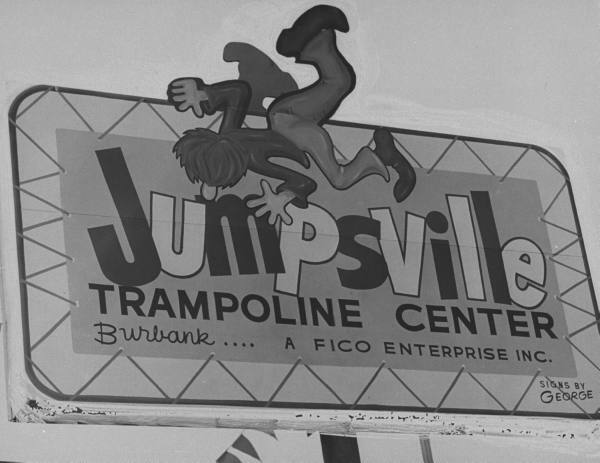 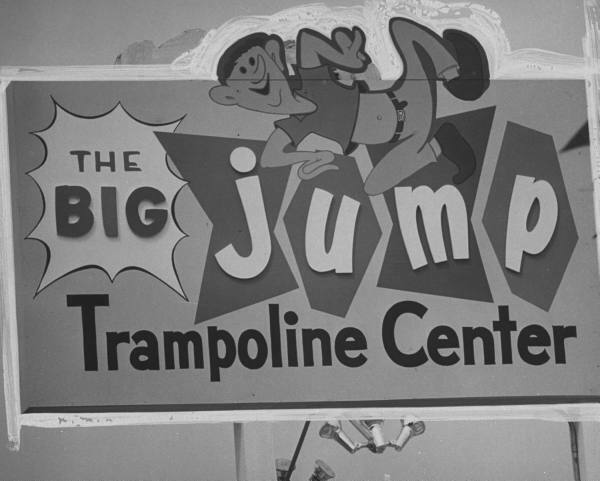 Apparently trampolines were all the rage in 1960! 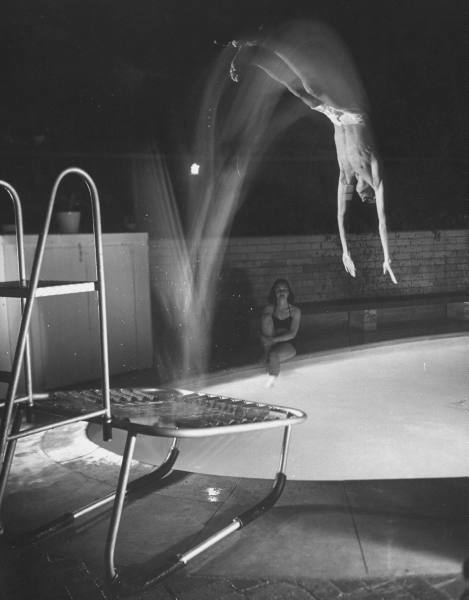 California, photos by Ralph Crane for LIFE. 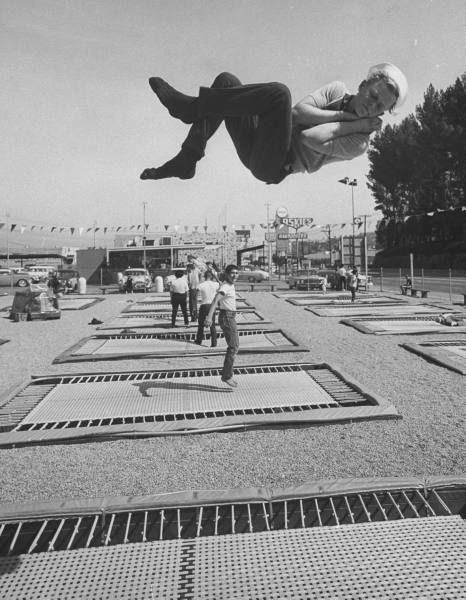 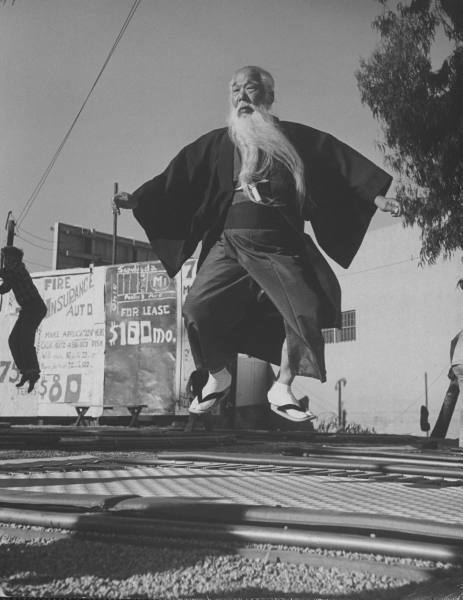 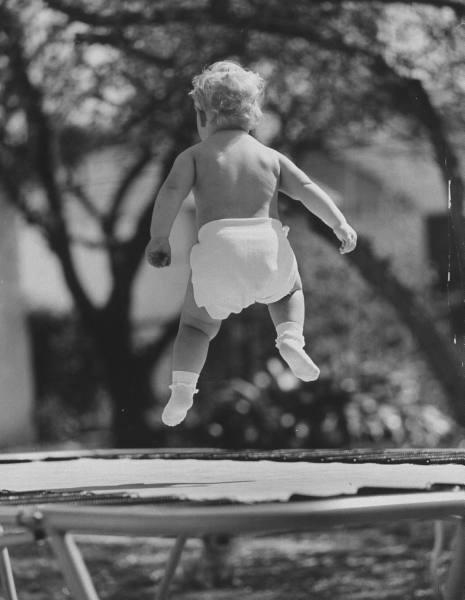 Seeing these pictures will make anyone want to travel back through time, specially when they realize how much benefits these trampolines give us. 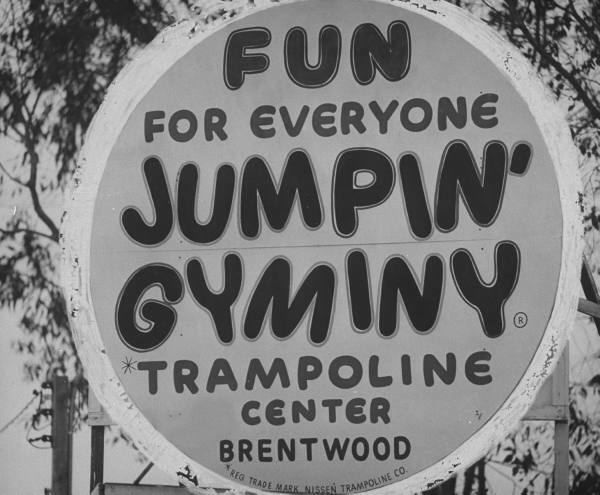 I know I would. 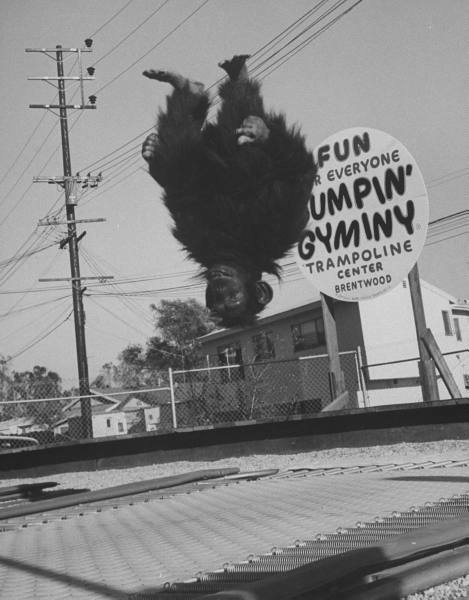 Thanks for the photos!